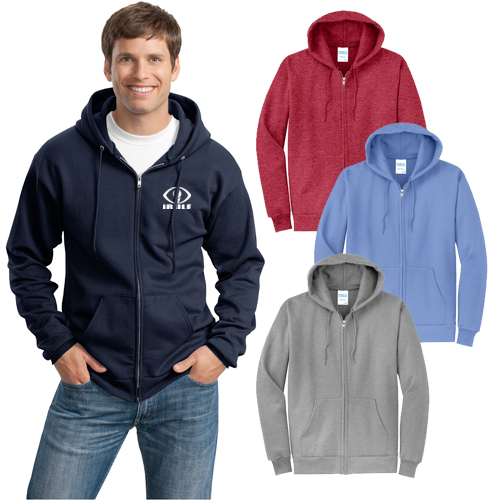 Custom Printed Sweatshirts and Pullovers Offer Total Value for The Money! 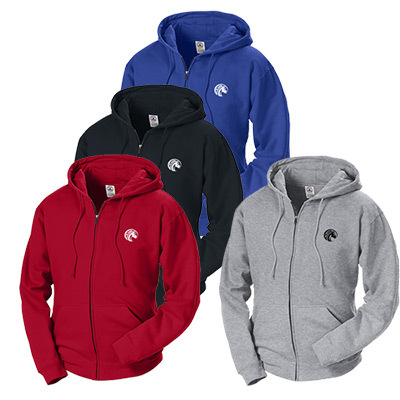 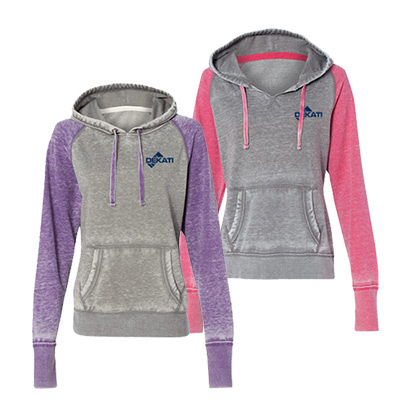 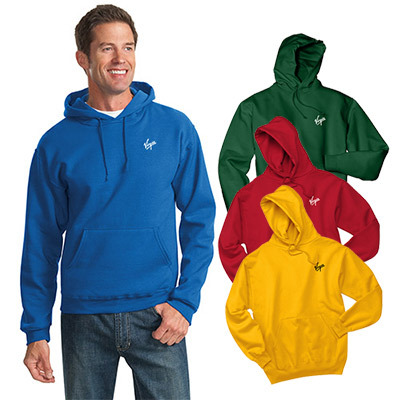 The promotional sweatshirts featured on this page are capable giveaways people will love to receive as gifts. 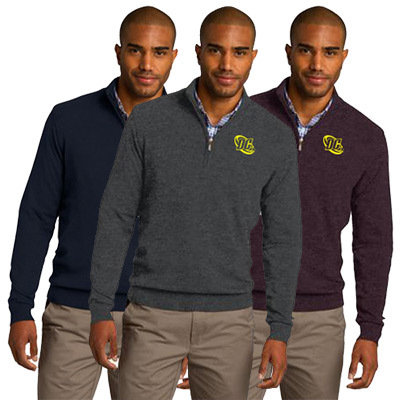 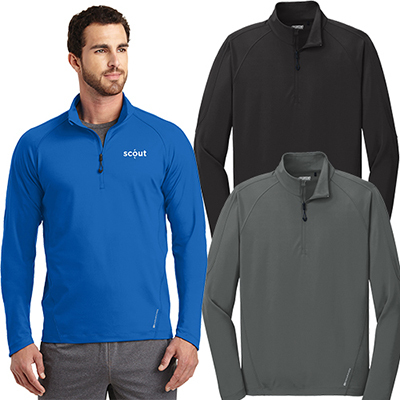 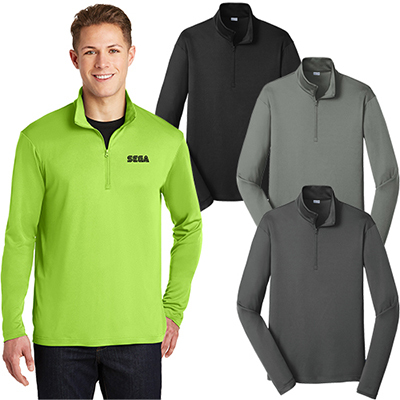 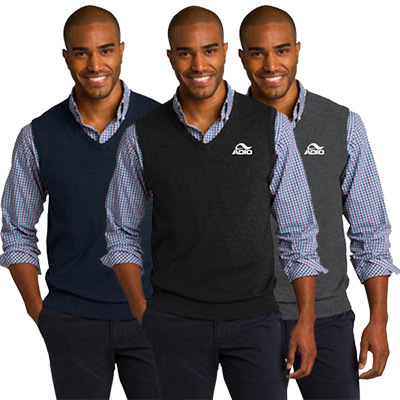 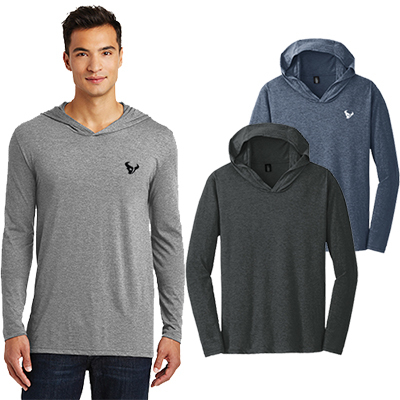 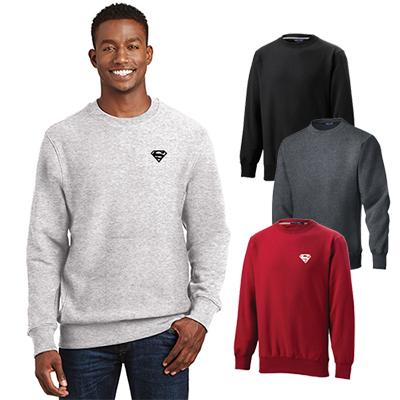 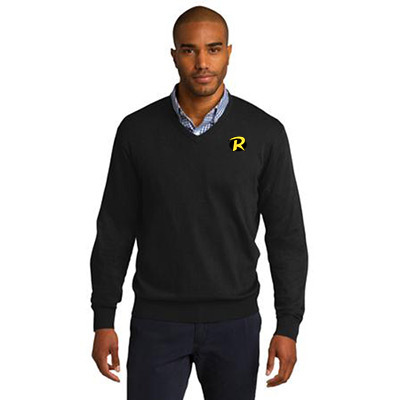 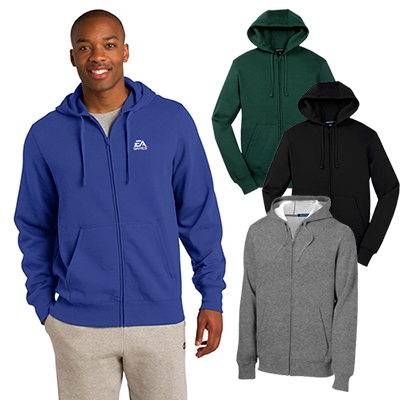 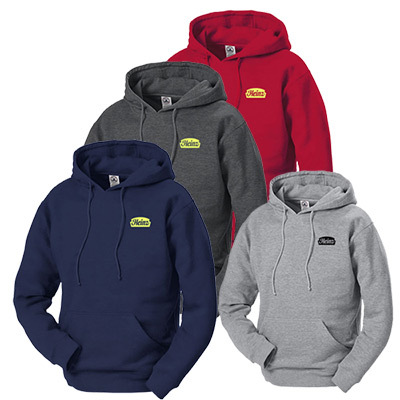 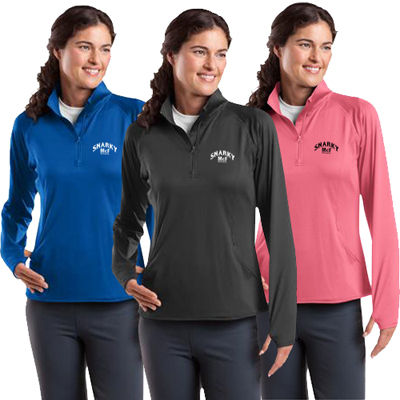 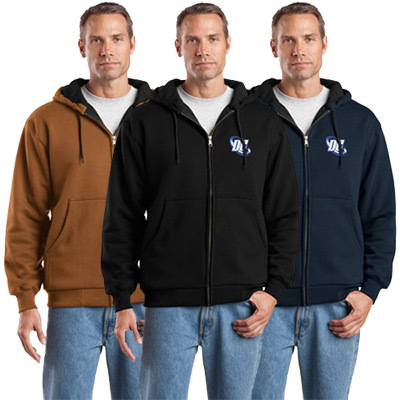 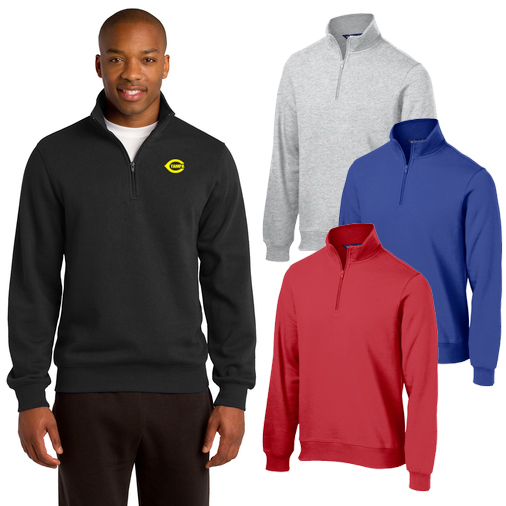 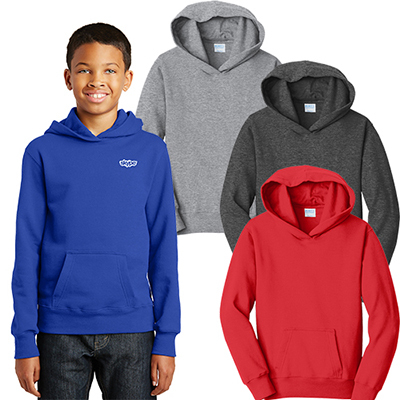 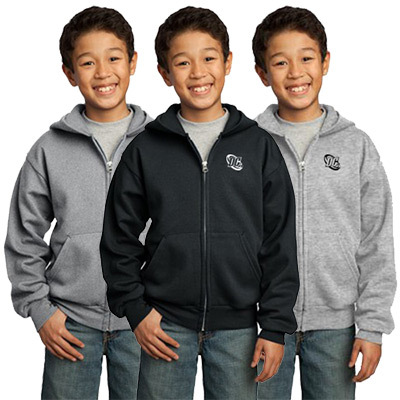 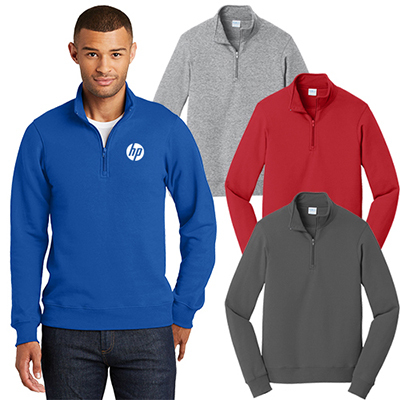 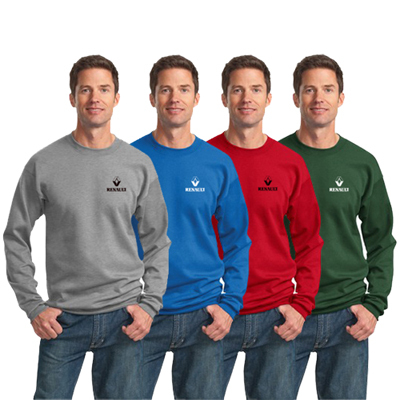 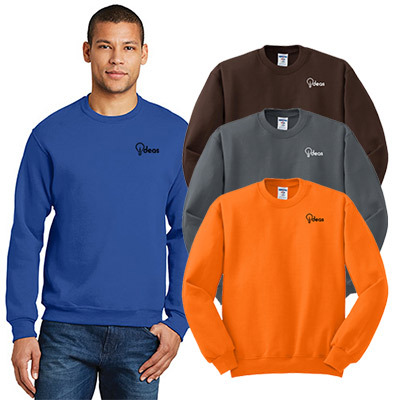 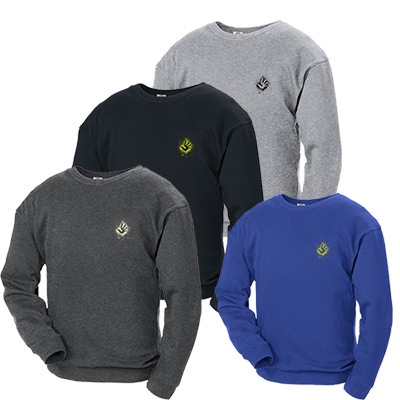 We have an extensive collection of sweatshirts from top brands like Port & Company, Gildan and Sport Tek. 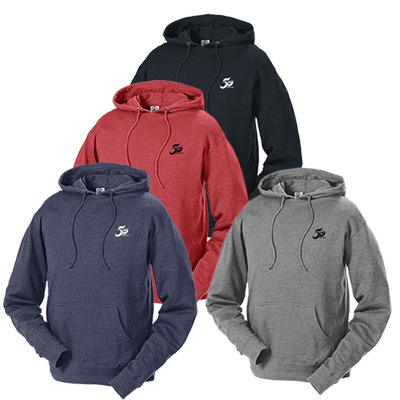 All of them are available at the most economical prices online. 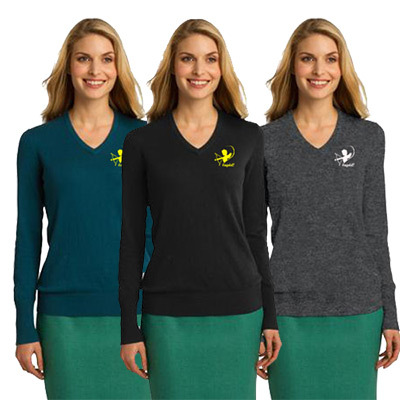 Use them to stay on budget while launching a full-scale marketing campaign. 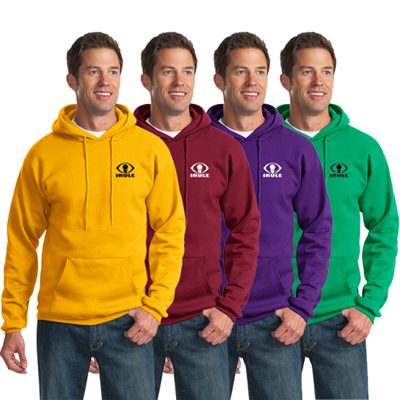 Our logo personalized sweatshirts offer a large imprint area –  count on them for the visibility you always desired! 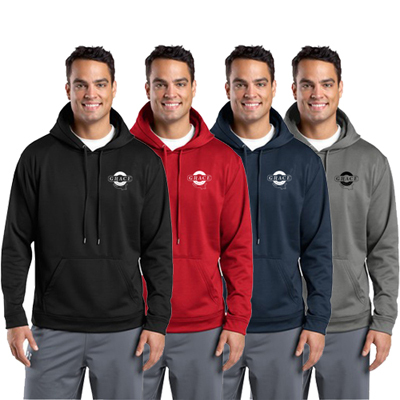 Getting your logo featured on a sweatshirt is definitely a good idea. An embroidered logo further enhances advertising benefits through longevity. 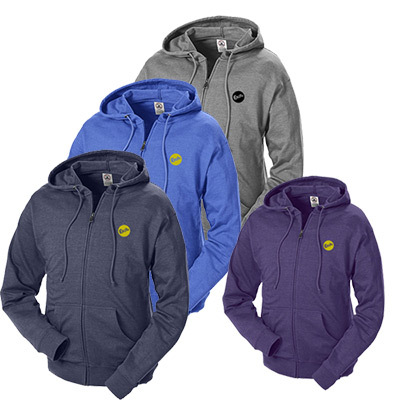 It ensures brand visibility long after the event or campaign is over. 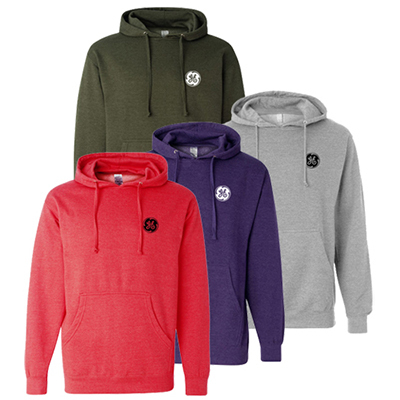 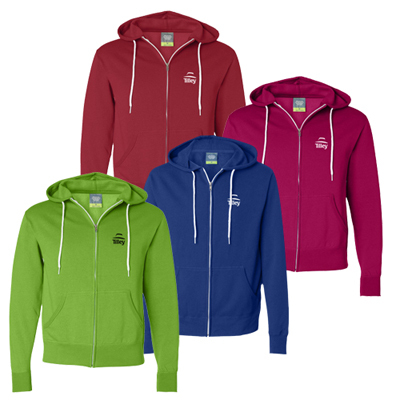 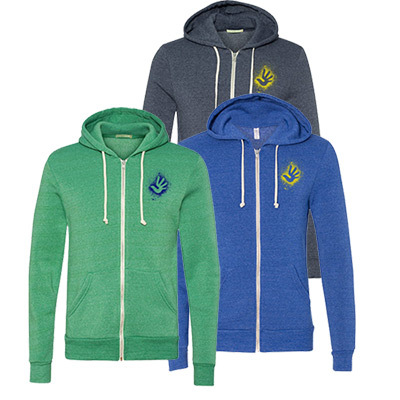 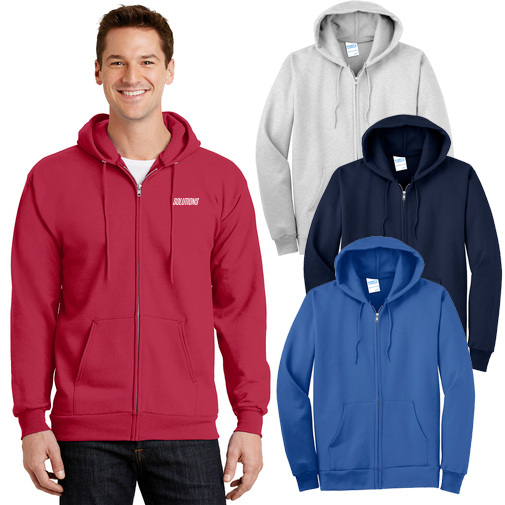 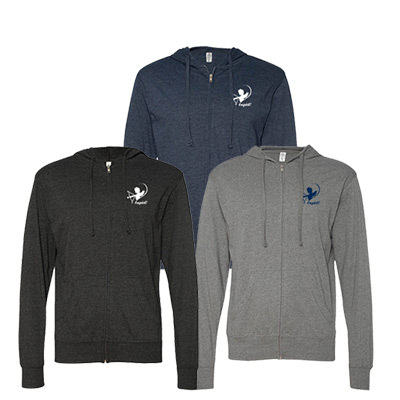 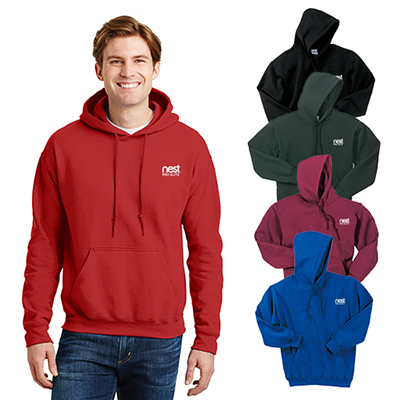 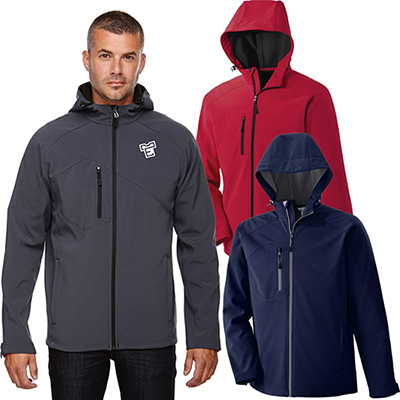 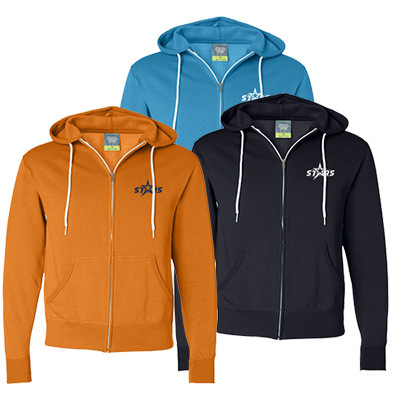 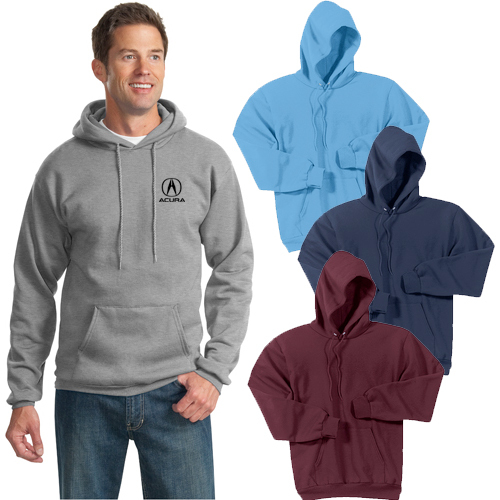 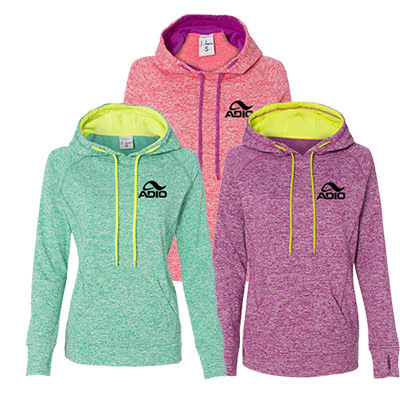 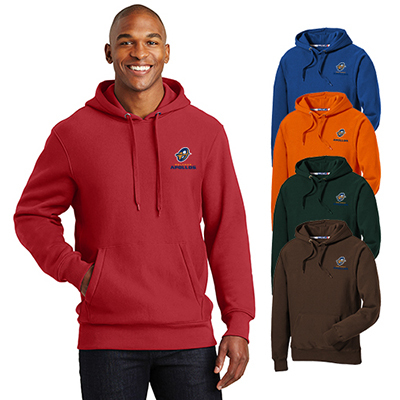 Promotional hoodies are stylish, comfortable and a must-have for everyone. 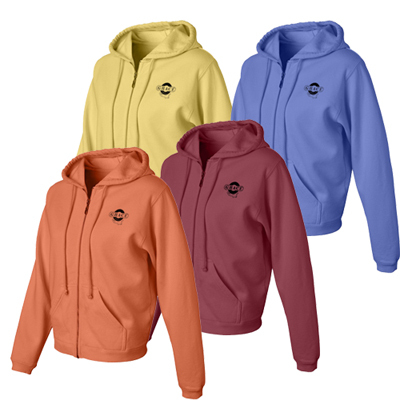 They can be used to highlight a brand at educational institutions, offices and non-profit organizations. 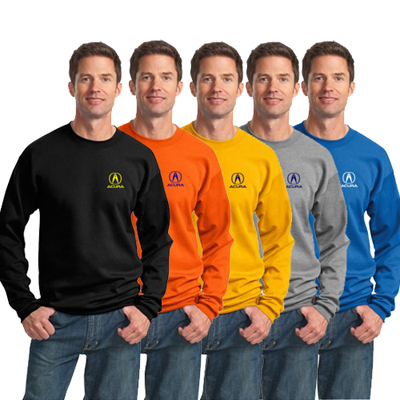 Count on them to promote a brand or cause. 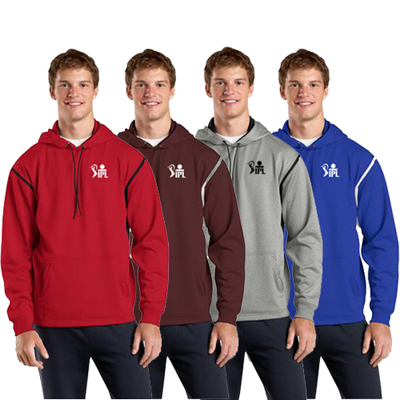 Choose from numerous crewneck, hooded, fleece, midweight or unisex sweatshirts. 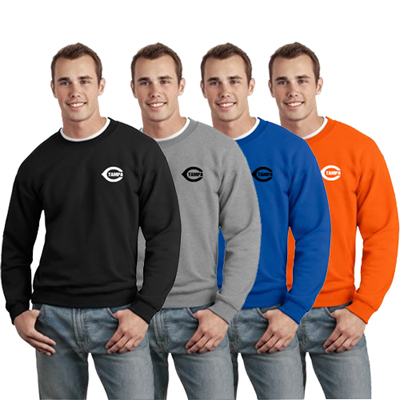 Use them to take business relationships to a whole new level!